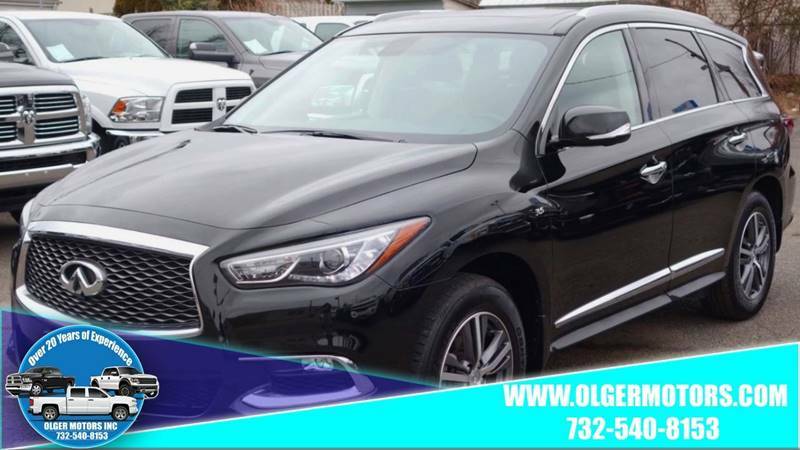 Sorry, we couldn't find any 2018 INFINITI QX60 listings that matched your search criteria. Avg. Dealer Rating: (56 reviews) "Responded to all my questions. Awesome communication." Avg. Dealer Rating: (44 reviews) "Great experience here getting my truck. Their prices beat all the competition and they know trucks. No runaround, no tricks. Lots of pickups for all. Recommend taking a look here"
Avg. Dealer Rating: (61 reviews) "Tesponded quickly. Very helpful without being pushy. I would go back "
Avg. Dealer Rating: (41 reviews) "We had a test drive of this vehicle. Then the salesman started quoting $30k and refused to honor the online price advertised. We left disgusted and disappointed." Avg. 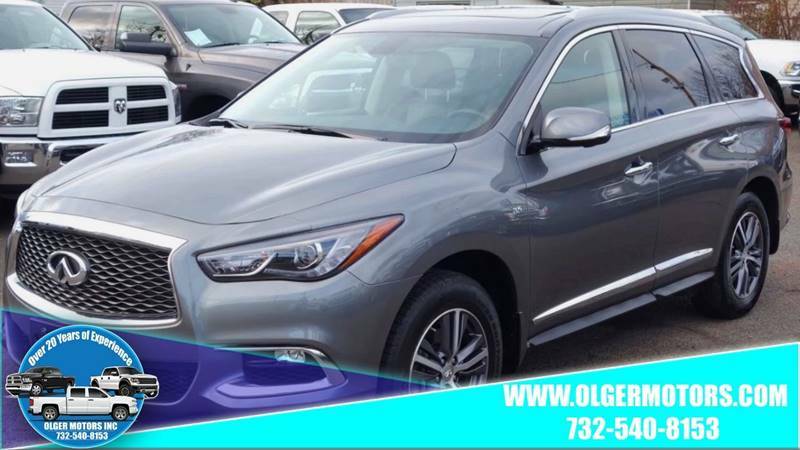 Dealer Rating: (70 reviews) "Great dealership! Didn’t get this car, but I ended up getting another one from here instead! " Avg. Dealer Rating: (44 reviews) "Very helpful "
Avg. Dealer Rating: (136 reviews) "Bought quickly and done. Very nice sales lady."